Norwegian Cruise Line is debuting a new All-Inclusive package that takes the line’s signature Freestyle Cruising to a new level, providing guests yet another way to customize their cruise vacation. Representing more than $2,400 in value per stateroom, Norwegian’s All-Inclusive package is a first for major cruise lines, and is available for a limited time for all 2015 sailings fleetwide, for new reservations made from August 4, 2014 through August 29, 2014. The comprehensive package includes signature dining, alcoholic beverages, unlimited soda, shore excursions, internet access, service charges and more. 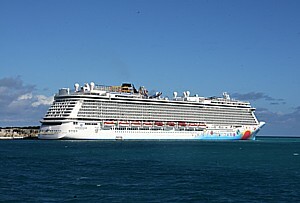 Beginning August 4, for more information or to book a 2015 cruise with the All-Inclusive package, contact a travel professional, call Norwegian at 888-NCL-CRUISE (625-2784), or visit www.ncl.com. 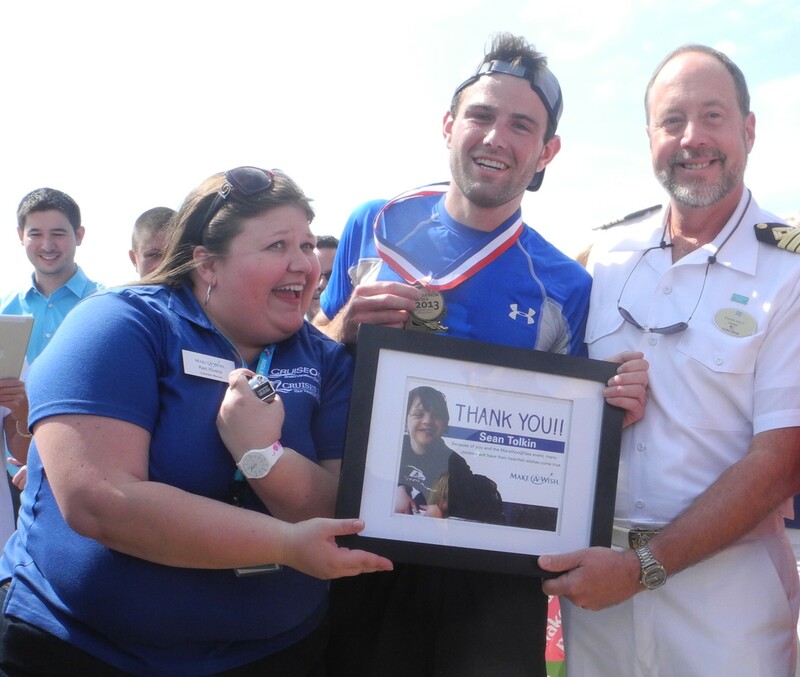 Sean Tolkin, business development director at World Travel Holdings, became the first American to run a marathon at sea, doing it in record time (3 hours 43 minutes) onboard Norwegian Breakaway, and raising $50,000 to benefit Make-A-Wish®, the official charity of WTH’s CruiseOne and Cruises Inc. divisions. 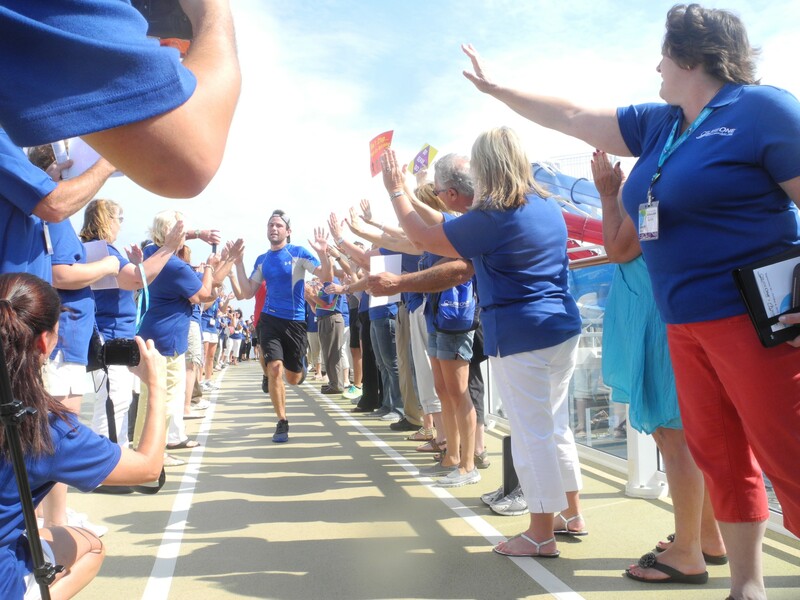 The “Run Like a Champion, Cruise Like a Norwegian” marathon was held during the CruiseOne® and Cruises Inc.® National Conference. As of race time, Tolkin raised nearly $50,000 for the non-profit organization, that is dedicated to helping children feel stronger, more energetic and able to deal with their life-threatening medical conditions. During the time it took Tolkin to run the 26.2 miles, or 210 laps around the track, the ship, Norwegian’s newest, traveled 74 nautical miles. Hundreds of onlookers cheered on Sean during each lap, with several agents and World Travel Holdings employees joining Sean for each mile. As a result of the marathon, Make-A-Wish will be able to grant five wishes for children with life-threatening medical conditions. 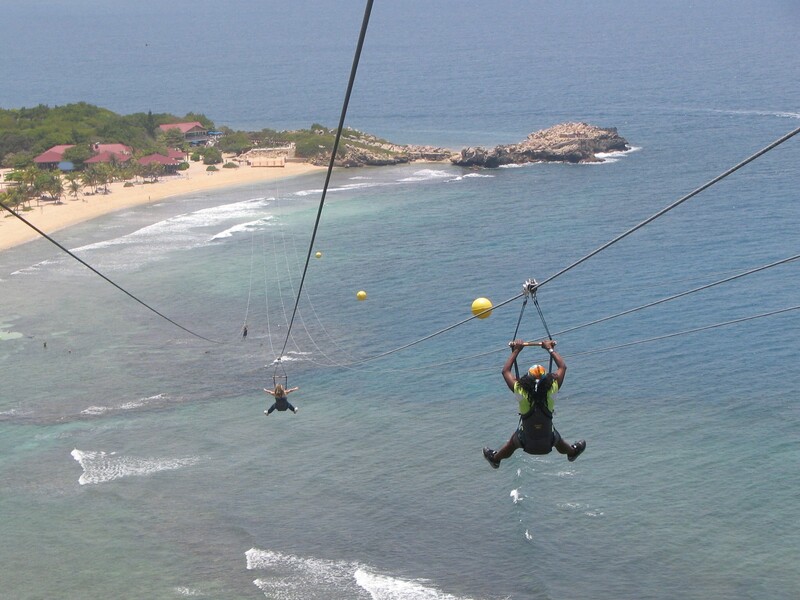 Combined with $53,000 raised by the 700 agents attending the national conference, CruiseOne® and Cruises Inc.® raised more than $103,000 for Make-A-Wish. CruiseOne franchises home-based travel agencies; Cruises Inc. is a host network for home-based cruise agents who are independent contractors. For more information, visit www.CruiseOneFranchise.com or www.SellCruises.com.